PAUL McGILLION starred in Stargate Atlantis as Dr. Carson Beckett, a medical doctor, surgeon, and geneticist who was the first Chief of Medicine on the Atlantis Base. Beckett was killed in Season Three, but McGillion reprised the role as the clone of the original character. These are the roles that Paul McGillion has had since he became Dr. Carson Beckett, the most recent on top. 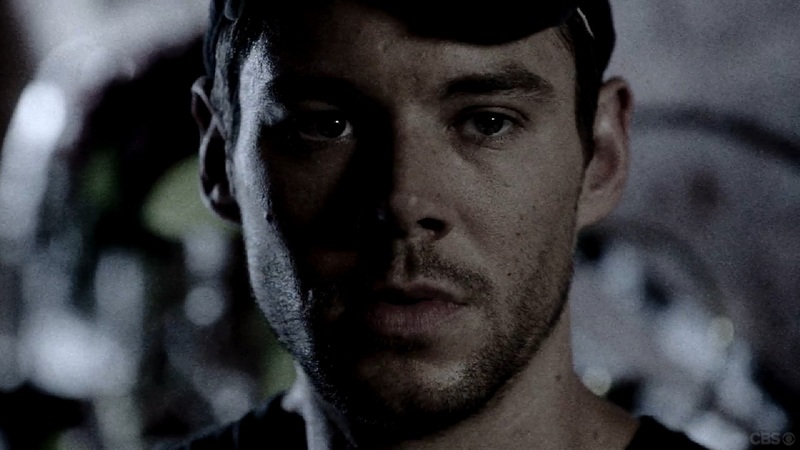 Andrew Clarke in "Eminent Domain"